Enterprise Notifier is a Powerful Closed Loop, Round Trip Notification System that gives you the ability to push notifications and receive fully auditable responses to your targeted groups or employees, without depending upon email. 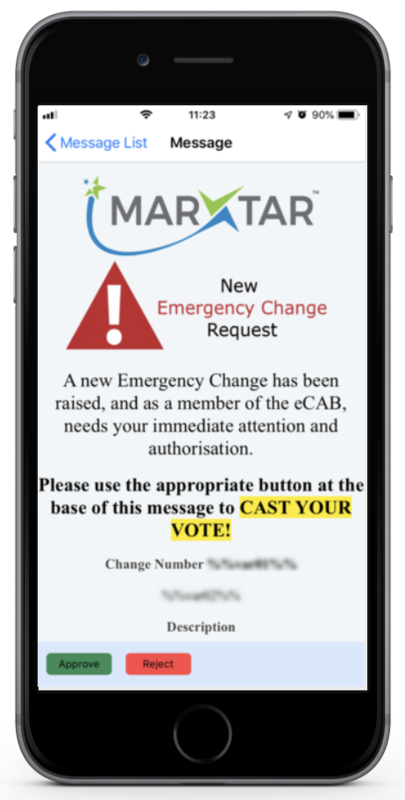 With our new iPhone App, ENgage! for Enterprise Notifier, Mission Critical Alerts and Notifications can be received on Desktops, Tablets and Mobile devices anywhere and at any time. ENgage! gives you and your team the flexibility and convenience to be contacted and resolve issues immediately whenever needed. ENgage! enhances the existing Enterprise Notifier installation, and allows your team to get targeted, audited and actionable notifications wherever they are.